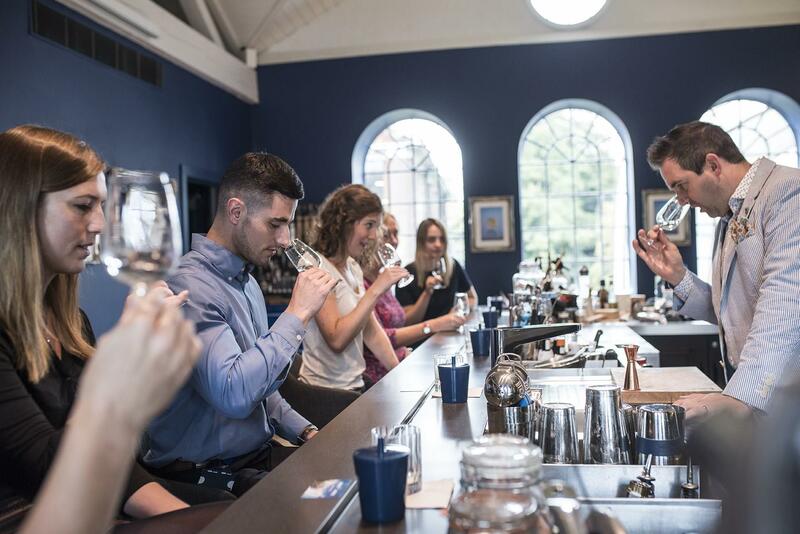 Based at Laverstoke Mill in rural Hampshire, just 15 miles from Winchester and 60 miles from London, the Bombay Sapphire Distillery is in a conservation area with over 1000 years of history, and home to all Bombay Sapphire gin. For over 225 years, the Victorian and Georgian buildings set astride the crystal clear River Test produced bank note paper for the Bank of England and the British Empire. Now, Laverstoke Mill is a state of the art sustainable distillery which produces every drop of Bombay Sapphire gin. Room hire rates are also available for other events such as cocktail receptions, private parties, and exclusive masterclasses. 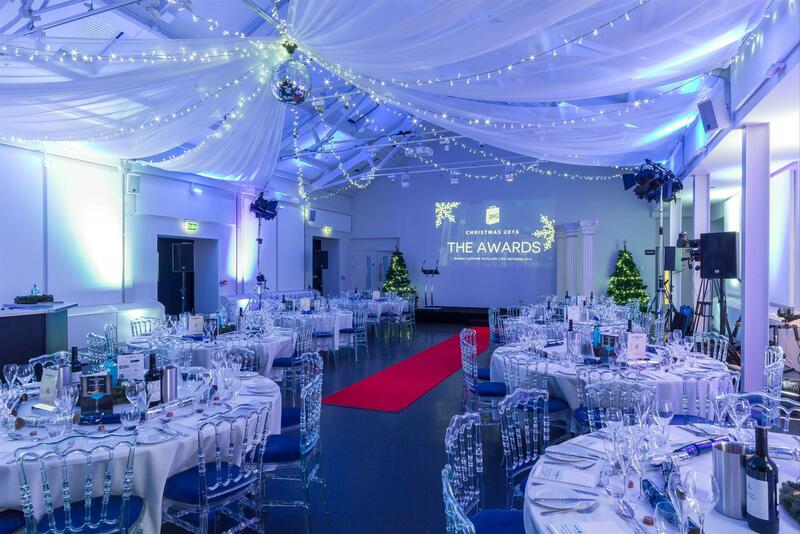 Our event spaces include the spacious Mill Bar and Terrace (with indoor and outdoor seating along the River Test), the intimate Vault, the exclusive Empire Bar and the iconic glasshouses. 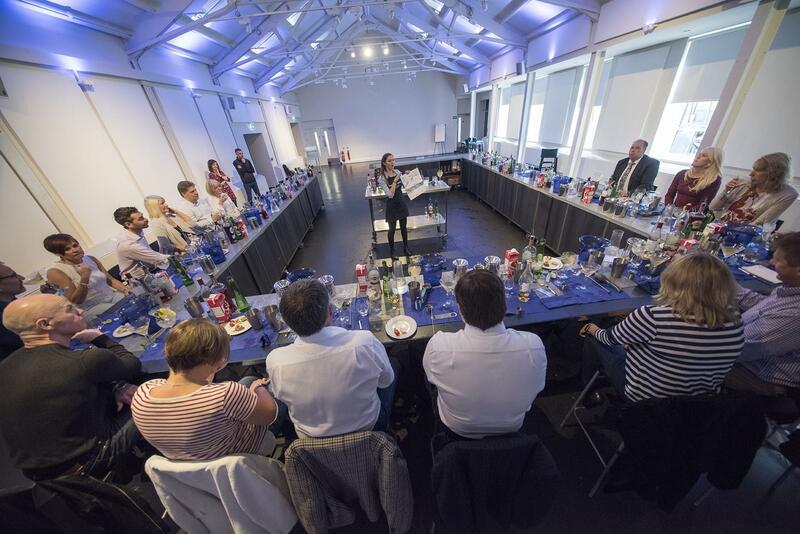 The event spaces at the Bombay Sapphire Distillery are perfect for special celebrations, product launches, and Christmas parties. 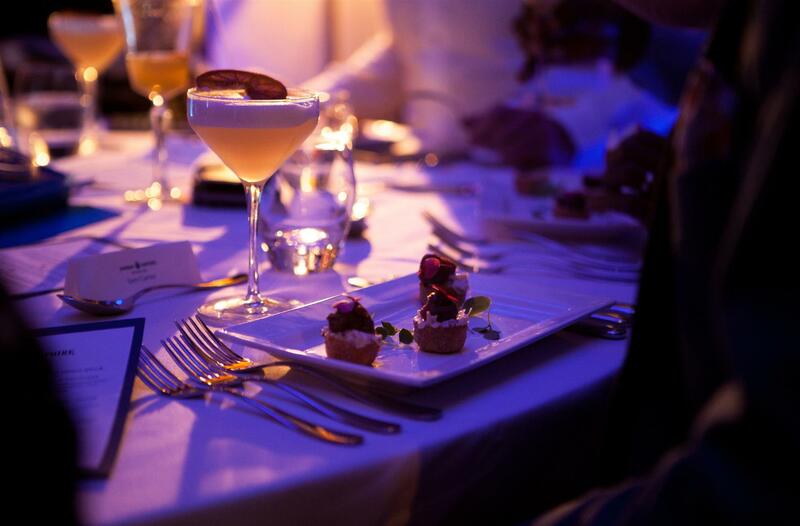 If the cancellation is made within 12 weeks of the event, 50% of the venue hire is due. 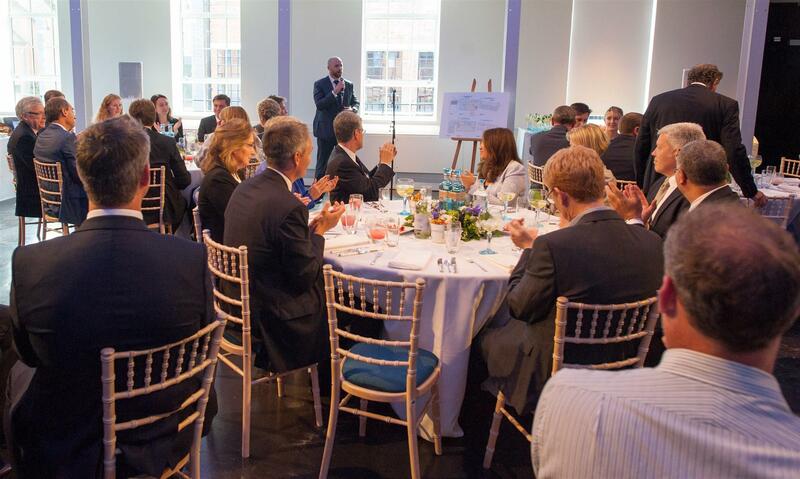 If the cancellation is made within 8 weeks of the event, 75% of the venue hire is due. No venue hire refund will be given for cancellations within 30 days of the event.